Being professional is a long game. But it’s an attitude, presence and stature formed in the short term – by our daily decisions and actions. The benefits of being professional accrue over time. Those benefits are paid for by our everyday work this book is your guide. Lawyer Up! examines what it takes to form a professional reputation, both on the inside and outside. 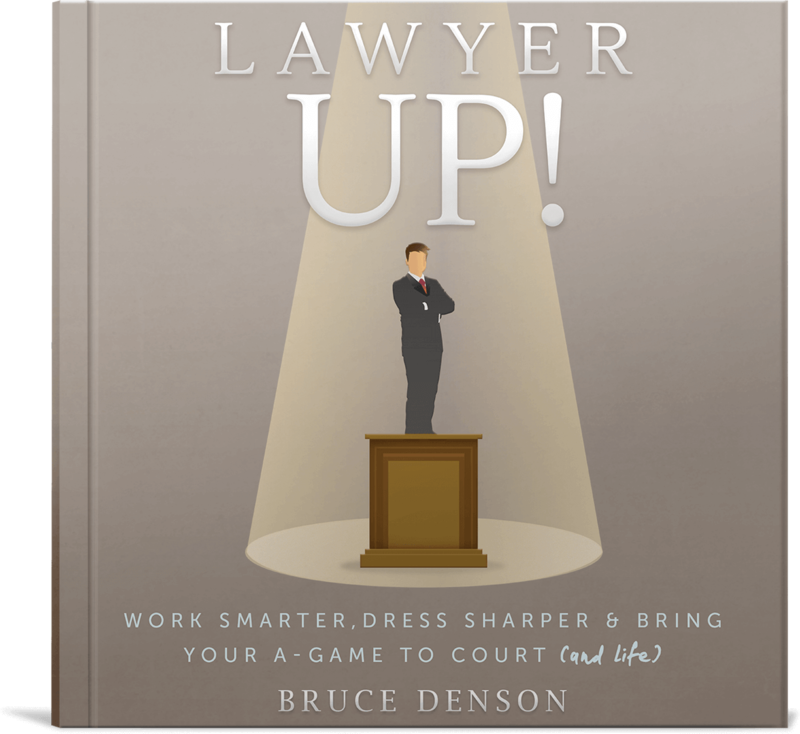 From preparing, moving forward and staying balanced in your office to the science of what to wear to the courthouse, this book is designed to help all lawyers improve their performance and life. 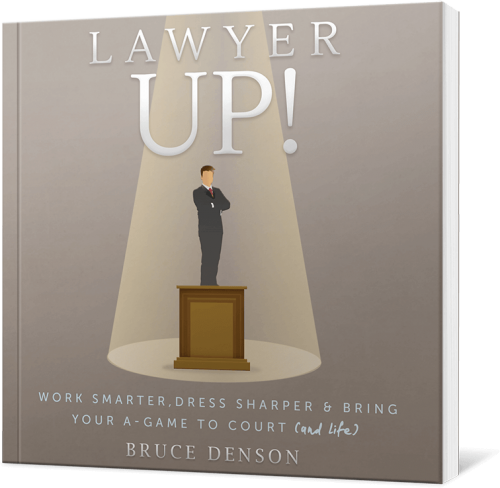 This is a book written for any attorney who wants to be more professional. 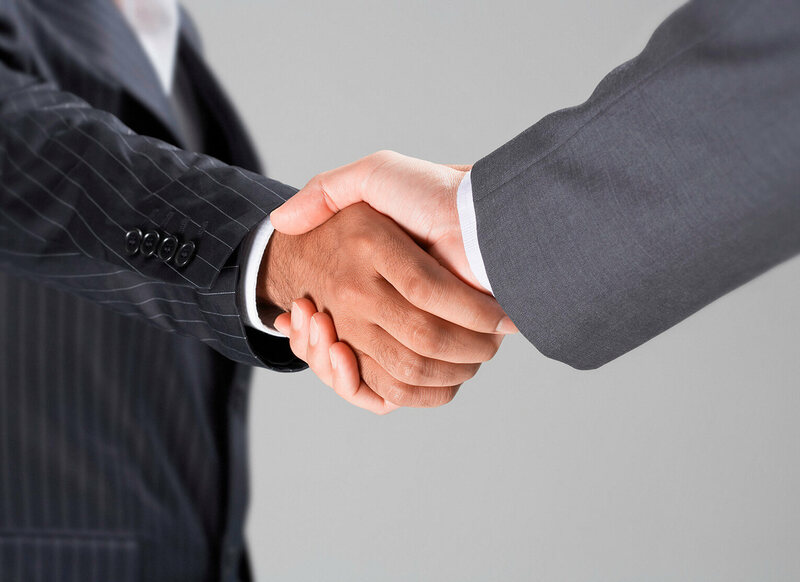 It is good for litigators and transactional attorneys. There is great information on the science of first impressions for men and women and how that can be used in dressing for court, the office and professional meetings. This is a great book for new lawyers looking to get their career off to the right start and a good “refresher” for more experienced attorneys. The hard work starts long before you step one foot inside that court. It’s your job to play crystal ball for your client, alerting them to the potential pros and cons of every legal action. Once you have a solid gameplan, it’s time to step into the arena. Time is by far your most precious commodity – use it wisely. Bumps in the road are both inevitable and a golden opportunity to learn to be a better lawyer. Your physical appearance is your first exhibit – make it positive. Personal grooming, your tie and your shoes all need attention. How top lawyers get the winning edge before they even open their mouth. Mr. Denson, with cocounsel, is the first attorney to collect on verdicts against Phillip Morris and RJ Reynolds Tobacco Company…. 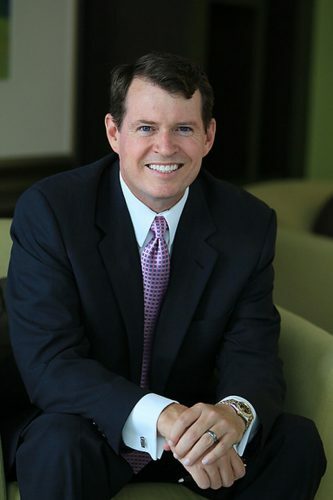 Bruce H. Denson is a partner in the firm of Bruce H. Denson, P.A. After a brief stint as a fashion model (Sears Roebuck catalog, Boyswear, 1972) Mr. Denson focused on academics and graduated in 1990 with a B.S. in Business Administration from University of Florida. He received his Juris Doctorate in 1994 from Stetson College of Law. After passing the bar in 1994, Mr. Denson was Assistant State Attorney in the Sixth Judicial Circuit. As an Assistant State Attorney, he prosecuted a wide variety of misdemeanor and felony cases including over fifty jury trials. In 1998, Mr. Denson left the State Attorney’s Office to work with Kent G. Whittemore and eventually became a shareholder in the firm Whittemore, Denson PA. At Whittemore, Denson PA, Mr. Denson handled personal injury matters including complex product liability cases. Mr. Denson, with cocounsel, is the first attorney to collect on verdicts against Phillip Morris and RJ Reynolds Tobacco Company in individual consumer cases. He started his own firm in 2006 to devote himself to representing those accused of crimes and plaintiffs in cigarette litigation. Mr. Denson has lectured for the Academy of Florida Trial Lawyers, the St. Petersburg Bar Association, the Hillsborough County Bar Association and the Pinellas Association of Criminal Defense Lawyers. He has been published in the Journal of the Florida Justice Association, the Defender magazine of the Florida Association of Criminal Defense Lawyers and the St. Petersburg Bar’s Paraclete. He sat on the Executive Committee of the St. Petersburg Bar Association and served as the President of the Pinellas Association of Criminal Defense Attorneys. In 2011, Mr. Denson founded a non-profit, Paddle Addict, Inc., that helps people in recovery from substance abuse through watersports activities.